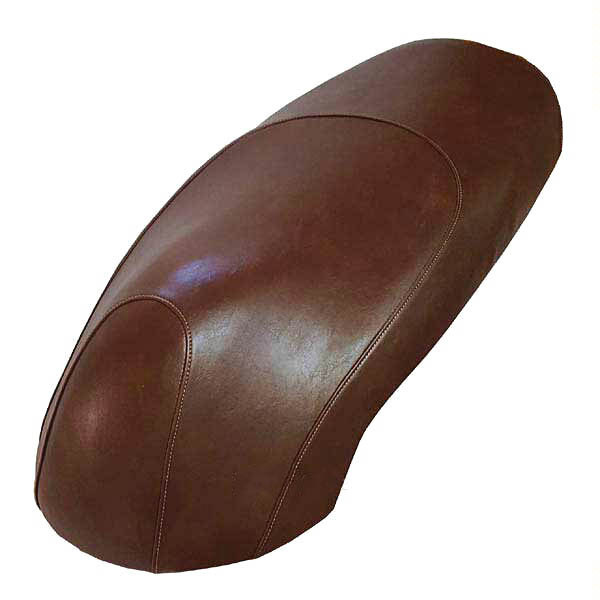 Need a Lance Havana Classic seat cover? 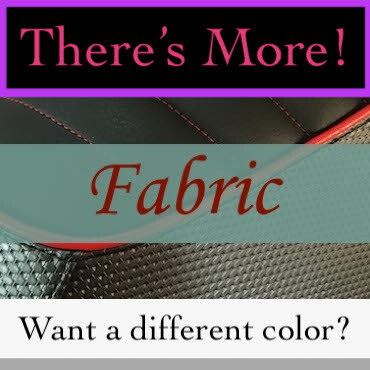 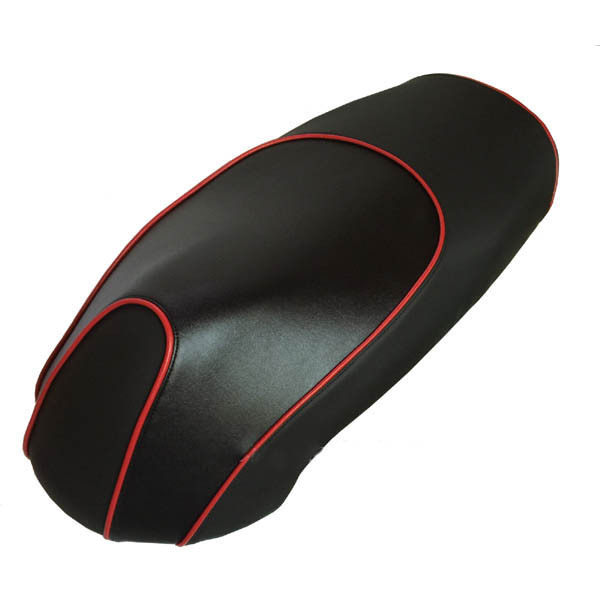 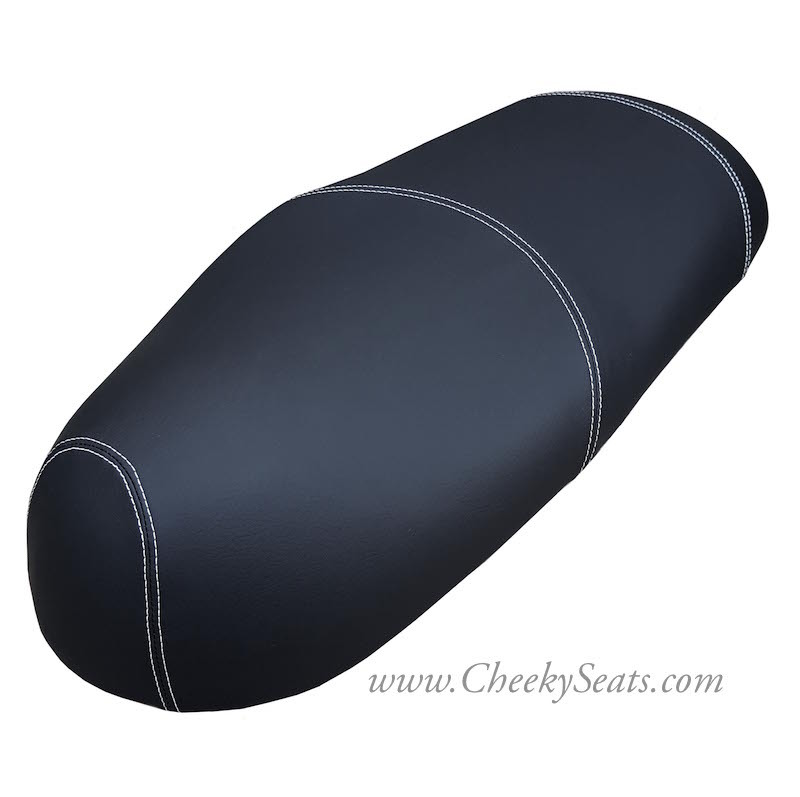 Check out our Top Looks and other categories, and let us know what kind of seat cover you would like! 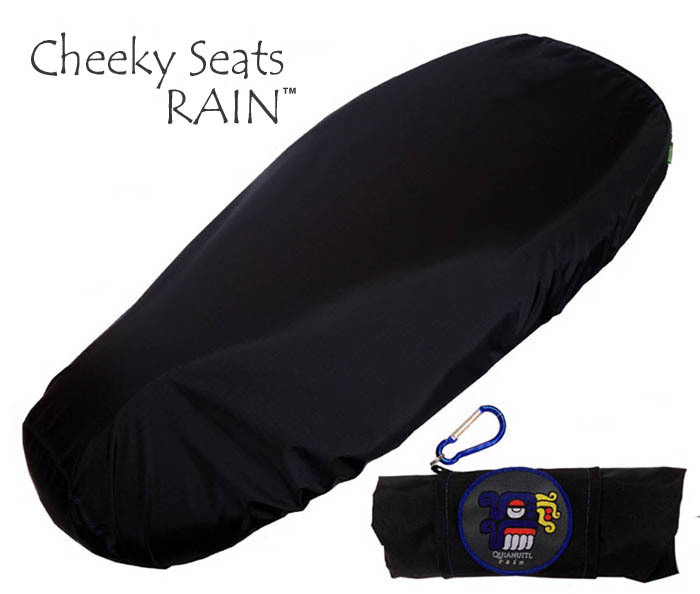 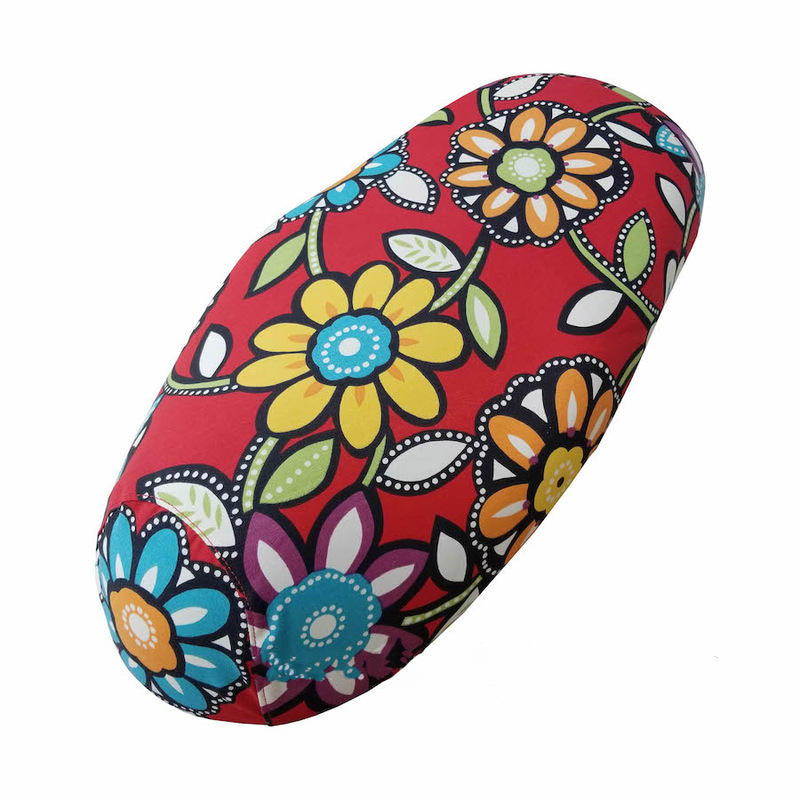 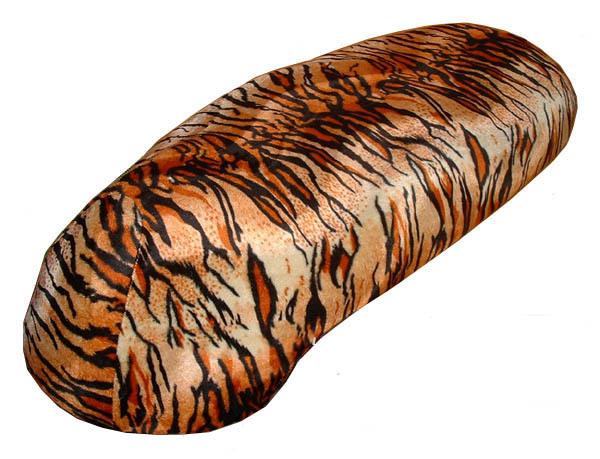 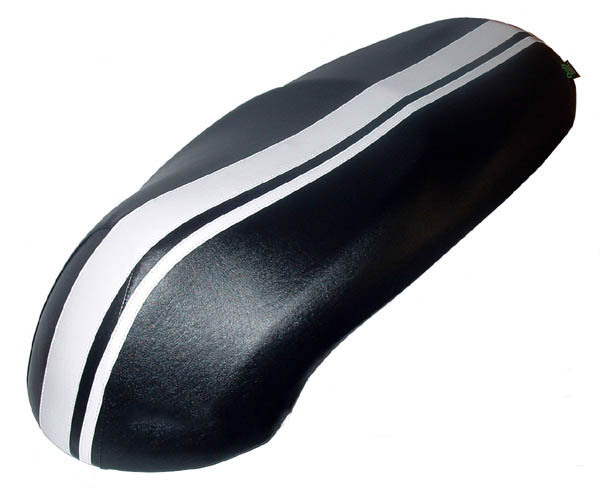 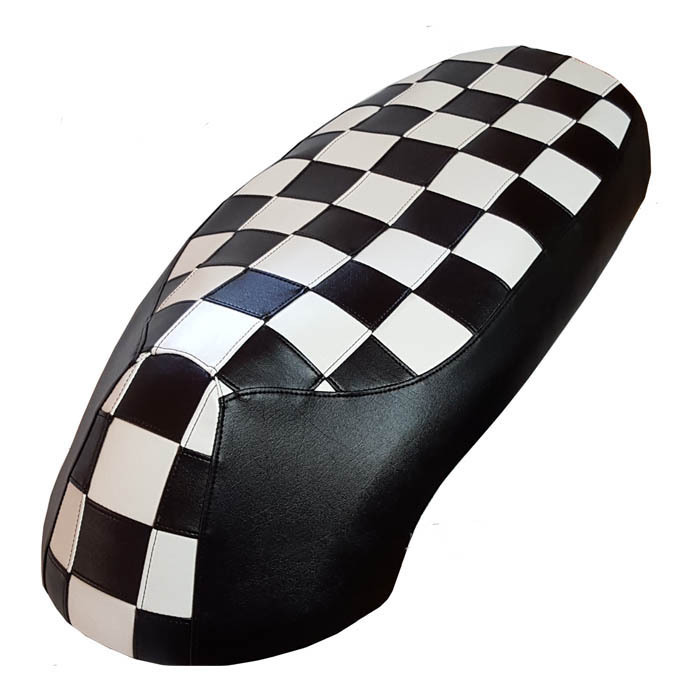 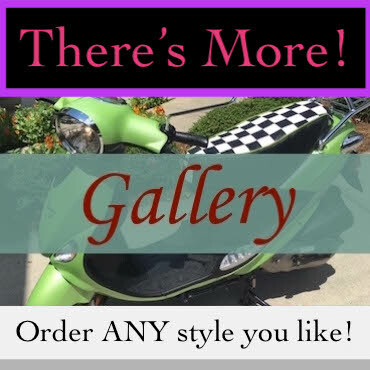 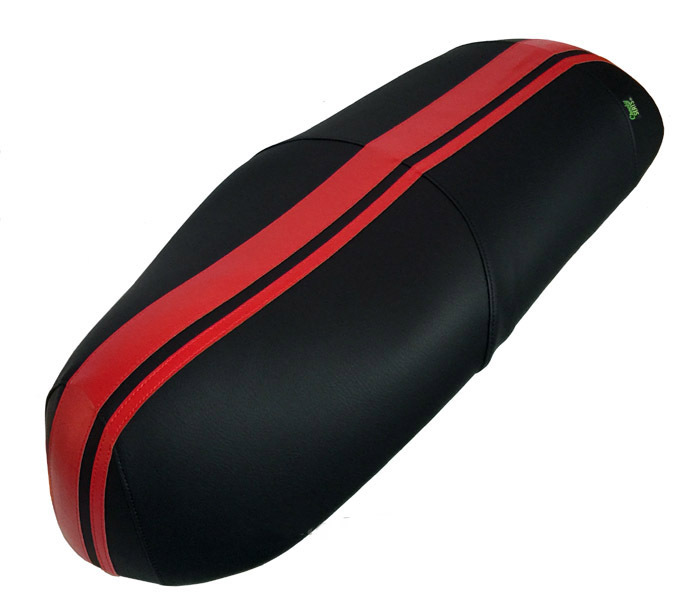 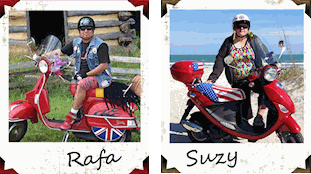 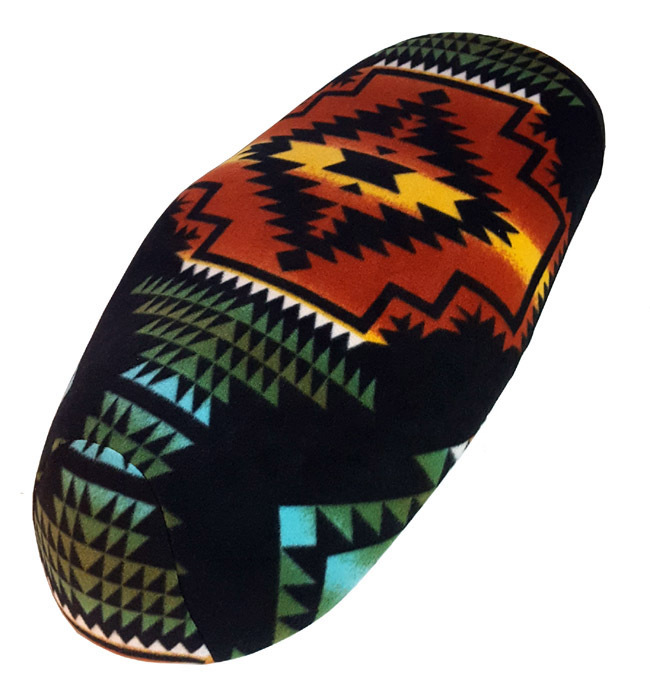 We will make any kind of seat cover you like for your Cali and Havana Classic scooter seats!